This fall/winter, I have a project in the works that I am so excited about. I'm calling it the "Understood" project, and it will be all about dog breeds that are often "blacklisted" and how wonderful these beautiful animals can be. Big dogs have been a massive part of my childhood, and I absolutely love all sorts of breeds that many deem "frightening" or "dangerous" without knowing the individual dog. I know this can be a sensitive topic, as certainly things happen and there are dogs that live up to the bad name, but this series will be all about the proper raising and training of these breeds, as well as portraying what incredible family dogs they can make. I got the idea last year as I was walking my parents' German Shepherd/Newfoundland puppy in a public park. She was leashed and walking nicely beside me, but as we went along, I noticed that many people were giving us very wide berths, and some even turned and went the other way when they saw us. She was young, but she was pretty big all ready. She was not barking, lunging, reaching, or anything that portrayed aggression. 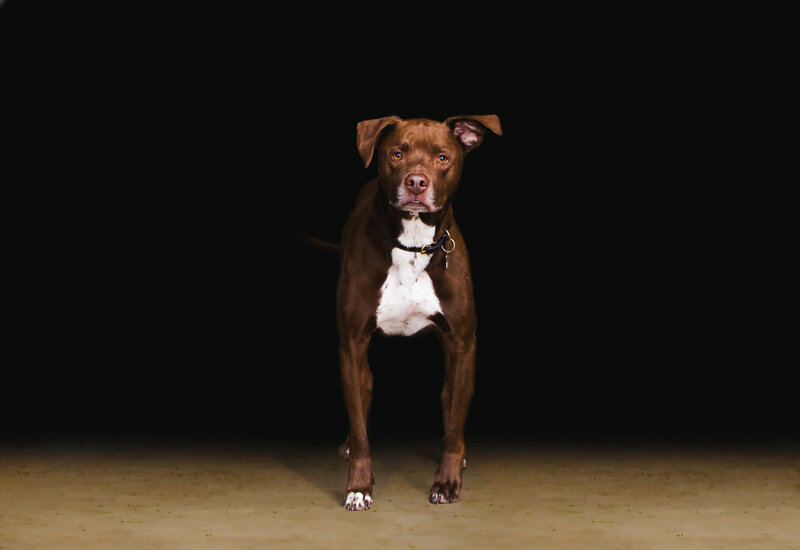 It didn't offend me; I understood, but it gave me the idea to do a photo series that helps show people how, with proper handling and socialization, these "scary" dog breeds can be wonderful companions. And soon, it will be coming to life! I would love to hear thoughts, as well as if you or someone you know owns a part bred or purebred of any of the breeds below. I will be portraying them in various situations, and will be looking for all different living situations - from breeders, rescues, in homes with kids, in homes without kids, working dogs, companions, all ages, and more. The includes pups will be used to promote safety and will pose with their people. I will also ask their owners to provide a little bit of information about their stories. This is something I am so excited to get started with, and I hope you are as well! 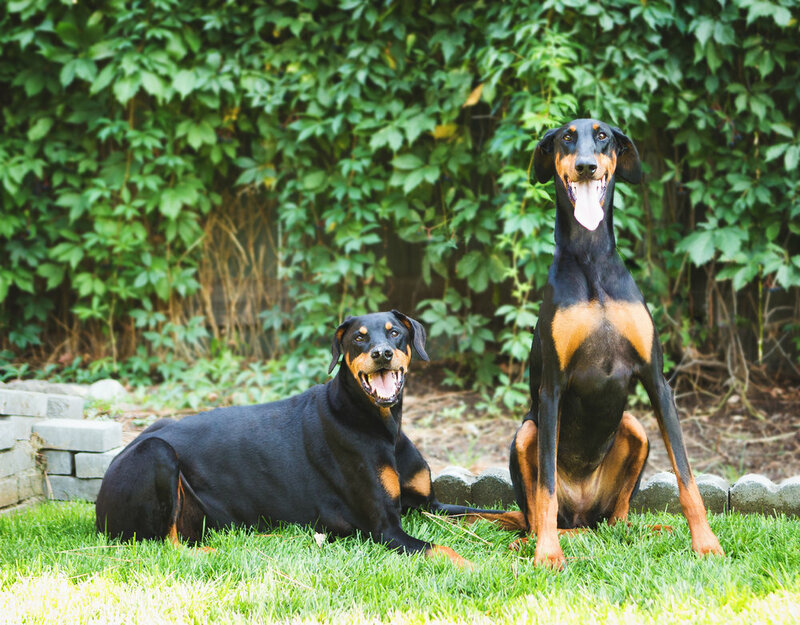 Do you have one of the "blacklisted" breeds? How has it affected the day-to-day of owning them?